Reminder: No classes at AKF this Sat. due to Testing. No Classes – kids or adults – this Saturday Feb. 9th at the Academy of Kung Fu. We will all be at the test. 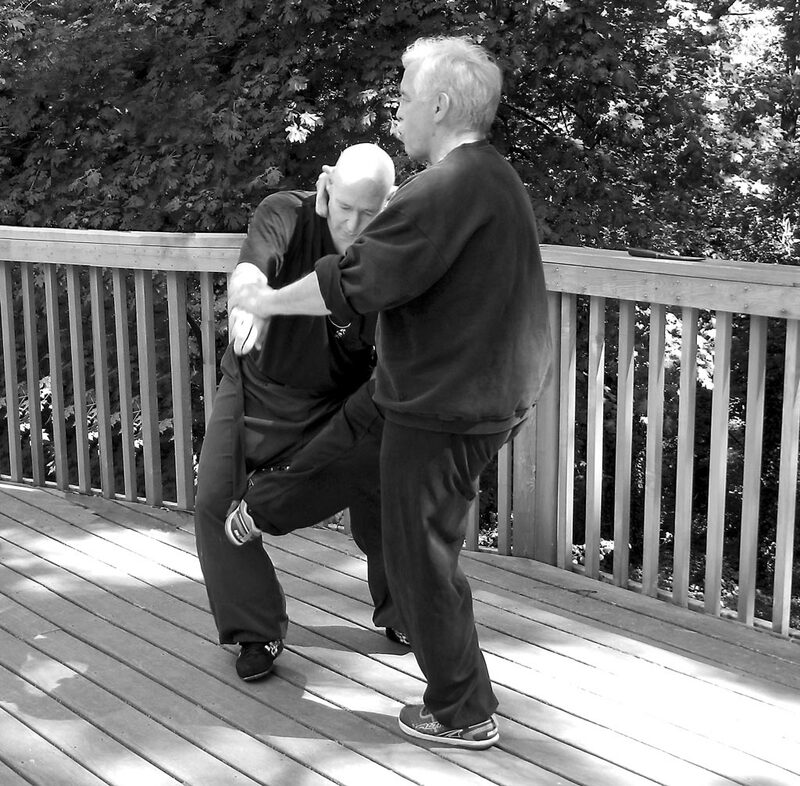 Testing for Mo Duk Pai kung fu trainers is happening this Saturday at 7am sharp at the NPAKF. Testing is open to the public. If you are curious to see what testing looks like for our Art, stop in anytime that morning and take a peek.